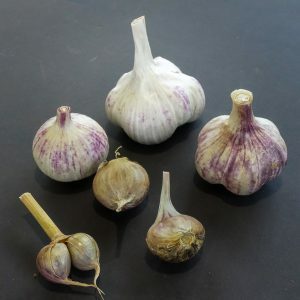 All seed bulb packs contain two medium sized bulbs, or if at end of season or from a smaller season, may include three. 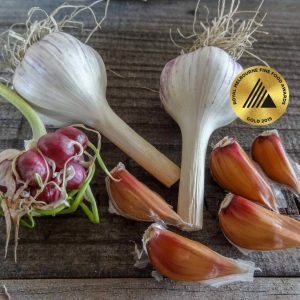 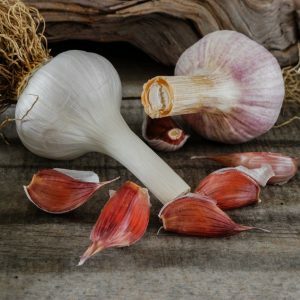 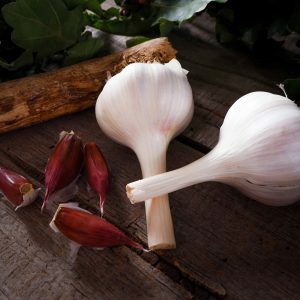 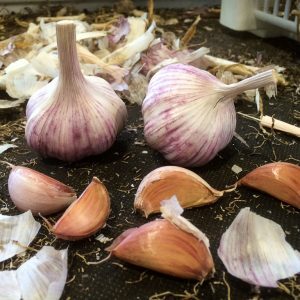 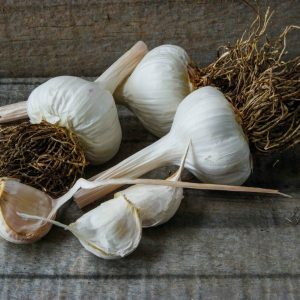 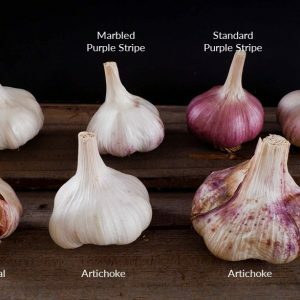 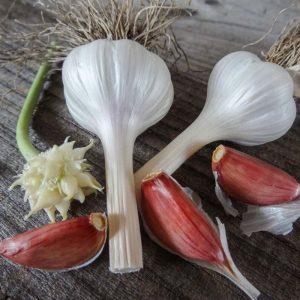 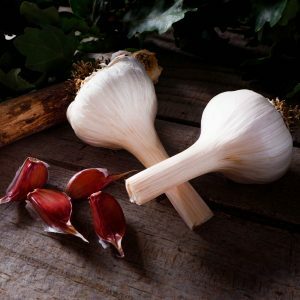 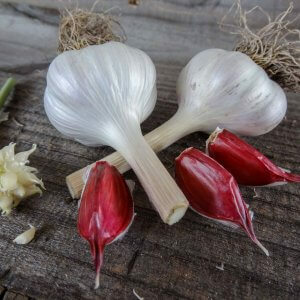 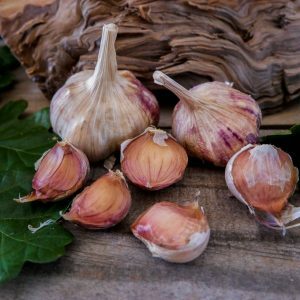 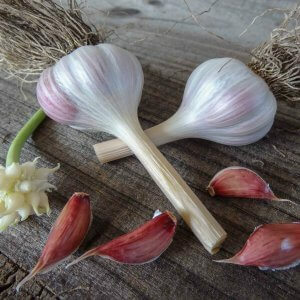 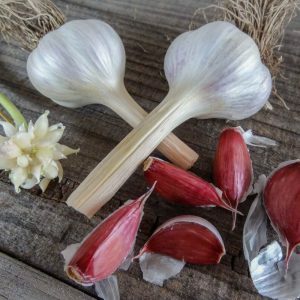 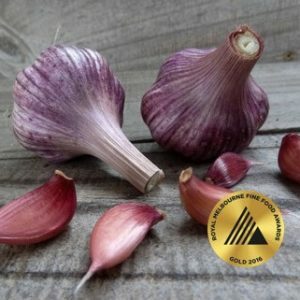 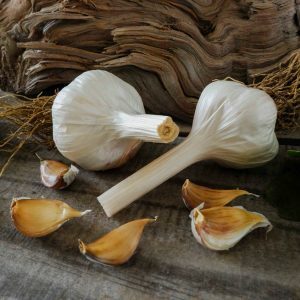 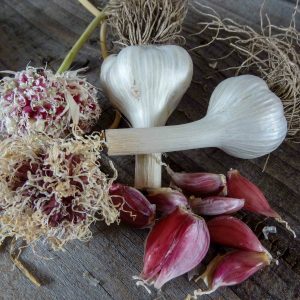 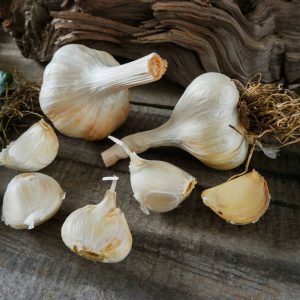 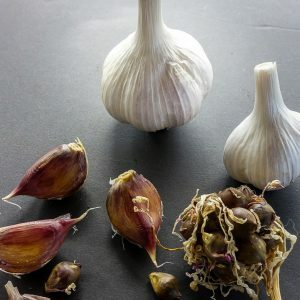 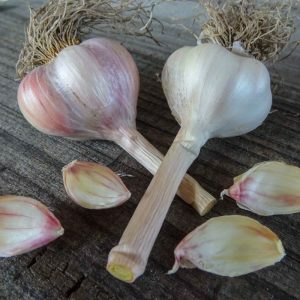 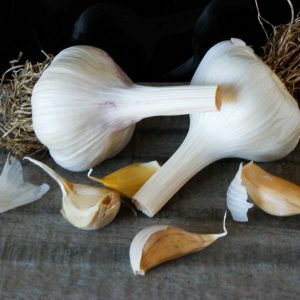 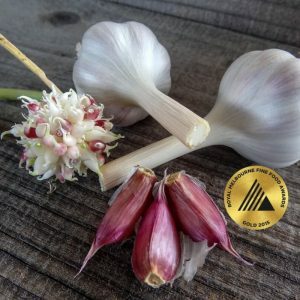 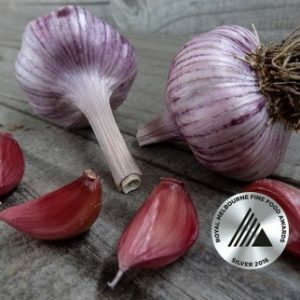 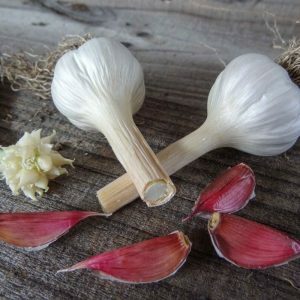 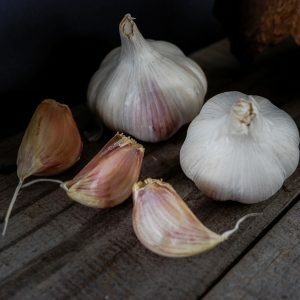 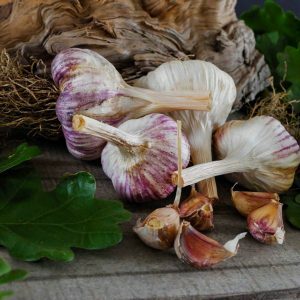 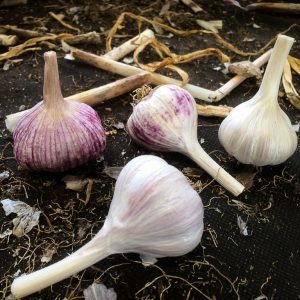 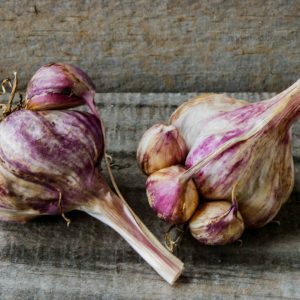 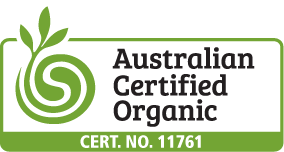 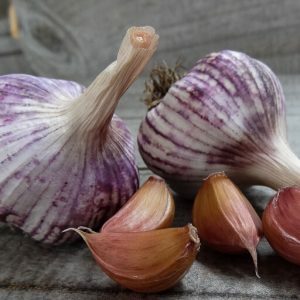 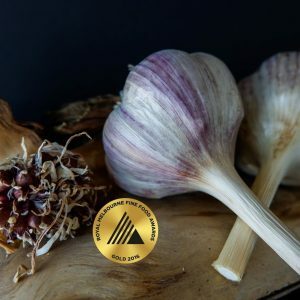 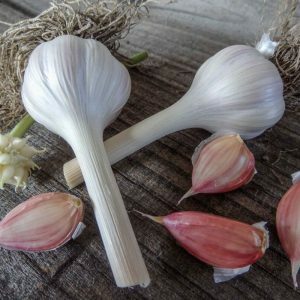 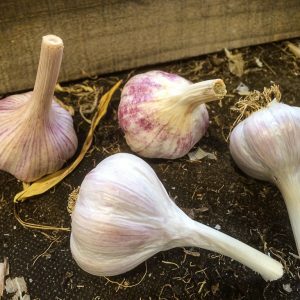 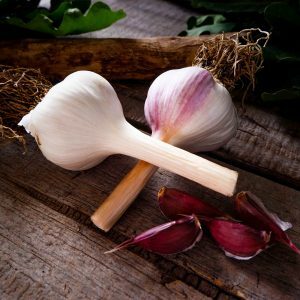 All garlic in Seed Bulb Packs have been specifically grown as seed and are quality checked during the entire lifecycle. 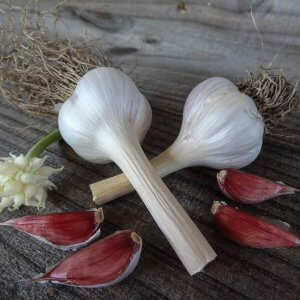 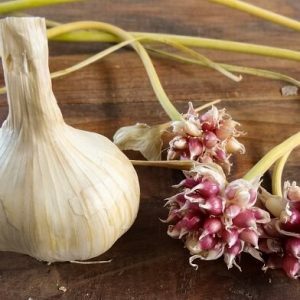 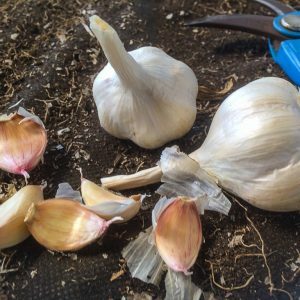 Seed Garlic must meet a higher standard than my culinary garlic.